New York City’s Sam Zornow aka DJ Shiftee has translated his intuitive math geek mentality into far-reaching success on the turntables! With a degree in Mathematics from Harvard and 2 unique DMC World Champion titles under his belt, this over achiever can only be positioned for greatness! And he’s just 23! Who says you can’t do it all? On Sept. 12, 2009, DJ Shiftee, represented the USA in the 2009 DMC World DJ Finals. 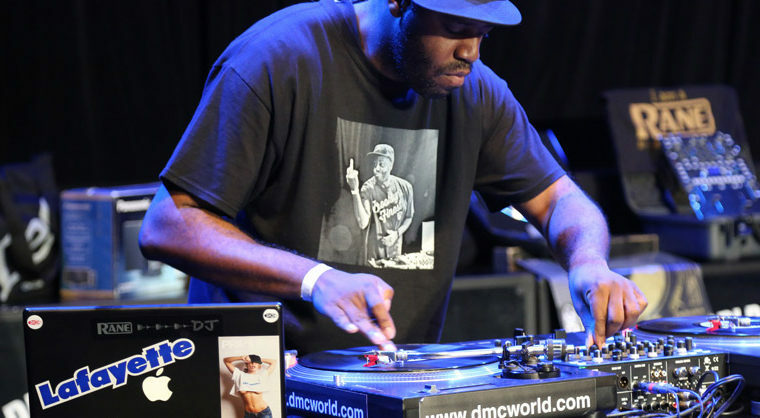 He took the title, was automatically inducted into the DMC DJ Hall of Fame and brought the fabled gold Technics turntables back to NYC! This new title places his name along side over 20+ legendary DMC World Champs including DJ Craze, A-Trak, DJ Cash Money, DJ Cheese, Rock Steady DJs (Apollo, Mix Master Mike & Q-Bert), Plus One of Jack Beats, the late Grand Master Roc Raida and many others. Originally into Rock, he credits Notorious BIG’s “Big Poppa” video for bringing him into Hip Hop. DJ Shiftee began DJing in 2000, using his Bar Mitzvah money to buy first set of turntables. By 2002, he was placing in DMC and ITF competitions and by 2003, he was winning East Coast titles in national DJ battles. More recently, DJ Shiftee has expanded his selection to Indie Dance and Electro. 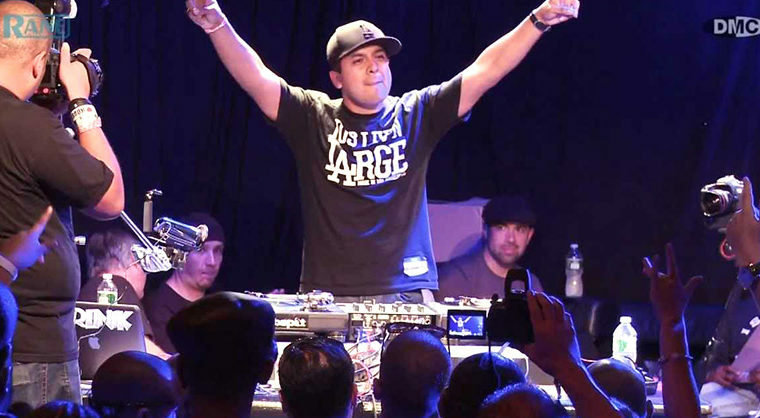 In 2007, Shiftee became the only American DJ, to date, to have won the DMC Battle for World Supremacy title. This victory served as the catalyst for widespread international recognition, allowing Shiftee to take his talent and creativity across Asia, Europe, and the US to some of the world’s biggest clubs and most prestigious venues. Along the way, he has performed on show lineups including The Roots, Talib Kweli, RJD2, Murs, Klever, A-Trak and more! 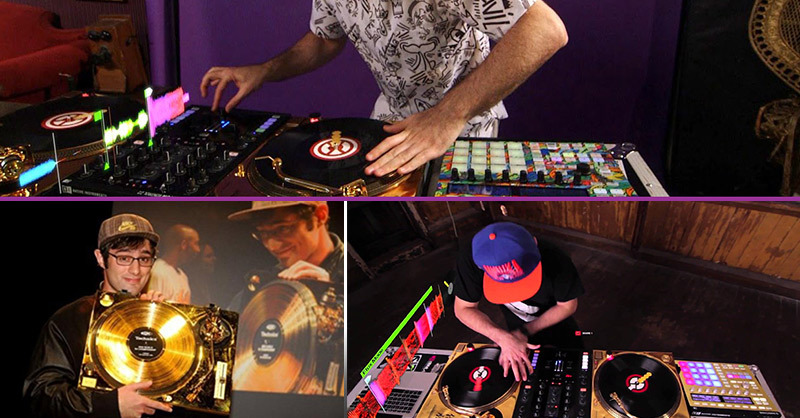 Shiftee’s main DJ influences can be found within his own crew: the Lo-Livez including DJ Precision (2007 DMC US Champion), Cutfucious, Boogie Blind (2000 Vestax World Champion), and Tragik (2000 DMC NY Champ). They took him under their wing when he was around 15 and have been helping him ever since. Aside from his own crew, Craze and A-Trak (DMC World Champs) remain his greatest DJ influences. 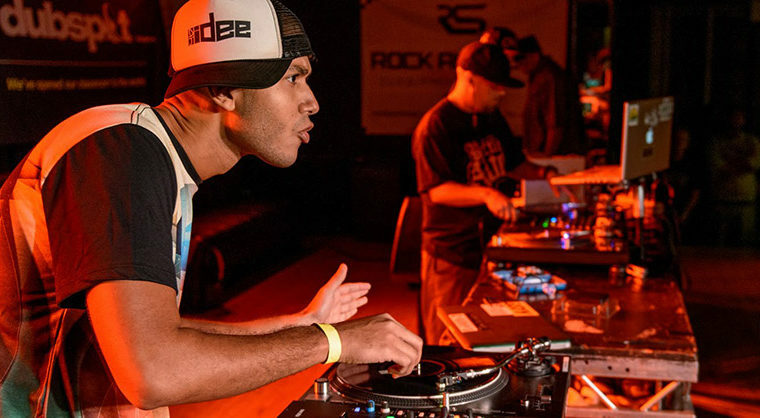 When he’s not teaching the DJ art form at dubspot DJ & Production School in NYC, he spends his time figuring out new and innovative ways to rock a party, applying the same Harvard nerdery to the dance floor that made him a DMC World Champ. He also enjoys making goofy videos where prevalent themes are dancing and sandwiches. His other interests include film, comedy, Grind Time Rap Battles, mathematics, and, of course, sandwiches. Shiftee is endorsed by Traktor Scratch (Native Instruments).